The winners of the fourth International Garden Photographer of the Year competition have been announced. The title winner of the £5,000 prize for the best single image is UK-based photographer, Colin Roberts for Sea Thrift Flowers. A superb shot of Widemouth Bay in Cornwall, as a beautiful sunset streams across the sea view, illuminating the flowers in the foreground. 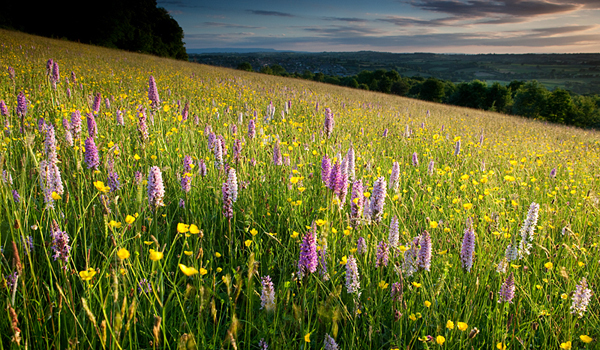 Colin’s winning photograph was chosen from the Wildflowers category. Colin was also awarded third place in the Wildflowers category for his photograph Viper’s Bugloss, and Highly Commended awards for Sainfoin Meadow and Cow Parsley. The Best Portfolio Prize is awarded to John Grant, from the USA, for Fairy Tales and Reveries. A collection of six incredible images exploring the boundaries between photography and art. John’s brilliantly detailed portfolio displays a dream-like quality whilst using botanical subjects to illustrate the theme of movement and the passage of time. The best Portfolio award is sponsored by the Royal Photographic Society. John is awarded a Royal Photographic Society Gold Medal and £2,000. 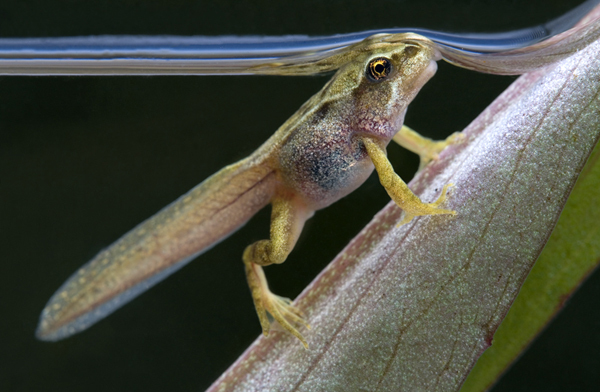 The Young Garden Photographer of the Year title goes to 15-year-old Jamie Unwin for the best single image from an under 16 year old. Little Mouse on some Wild Wheat is an enchanting black and white photograph of a curious wild mouse who allowed Jamie close enough to capture it on camera. Two of Jamie’s other entries, Lady in Red and Flight! were finalist images in the Young Garden Photographer of the Year category. 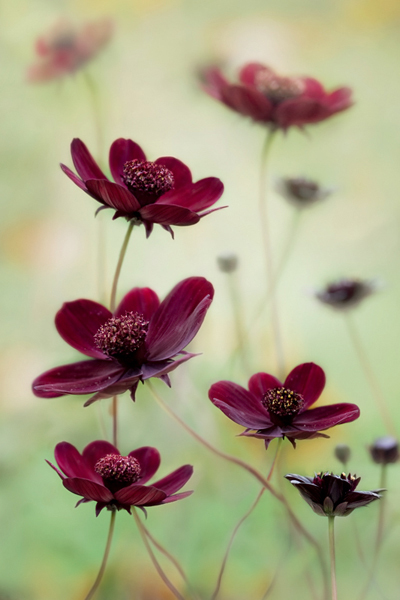 • Plant Portraits – Mandy Disher for Cosmos atrosanguineus ‘Choco Mocha’. The Plant Portraits category is sponsored by Photobox. • People in the Garden – Brad Mailer for Garden Jumper. • Garden Views (award sponsored by Towergate Camerasure) – Marianne Majerus for Abstract Impressions of a Secret Garden. • Wildlife in the Garden (award sponsored by Creatively Different Roller Blinds) – David Chapman for Tadpole. • Trees – Leszek Paradowski for The Beech with the Human Face. • Spirit of the American Garden – Andrea Jones for It must be love. • Best Image of Kew Gardens – Jeff Eden for The sun sets on the Palm House at Kew. The fourth annual International Garden Photographer of the Year exhibition, which showcases all of the winning and finalist images from the competition can be seen at the Royal Botanic Gardens, Kew. The fifth International Garden Photographer of the Year competition is now open! Please visit www.igpoty.com for more details.